Urbanscape - Urban Landscape in abstract modernism. My photography often deals with the notion of human conditions, their symbiotic relationship with nature, landscapes, culture and ultimately a study on individualism and how we see the world around us. 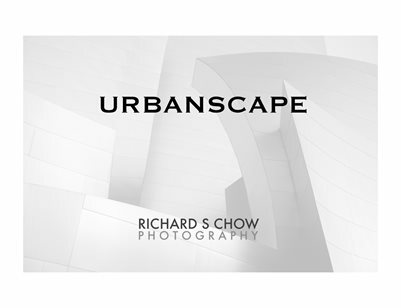 URBANSCAPE is a series with a back drop of built environment that combines my enthusiasm for design and aesthetics. I strive to show how architecture and its forms can be re-imagined within a modern expressionism. Although there is usually lack of human components in these images, its presence is projected and perceived in the eyes of the viewer. One of my goals is capturing unique structures where the form and lines influence the architecture and the landscape it inhabits, imbuing it with personality. I strive to capture the resurgence of abstract modernism with urban space, and to create images with dynamic energy.